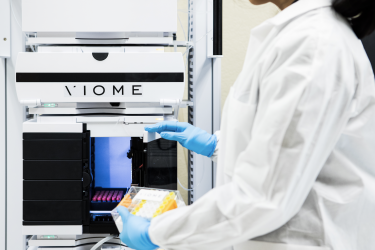 Learn how Viome transformed from an e-commerce brand to a shelf-ready product with the help of RangeMe. 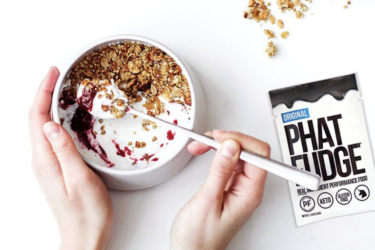 This e-commerce brand’s originality caught the attention of Urban Outfitters through the help of RangeMe. 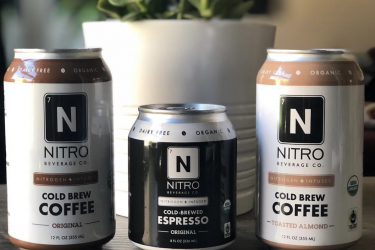 From kegerators to Whole Foods Market. 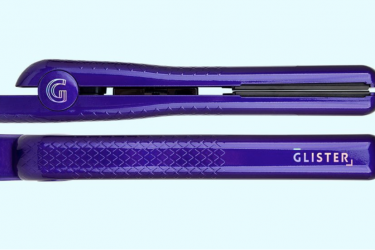 See what these 4 brothers and friends did to hit the big shelves. 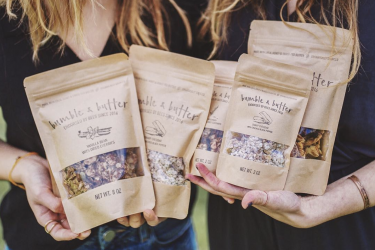 Find out how this college senior landed Whole Foods Market all while balancing her studies and kicking off her granola business. 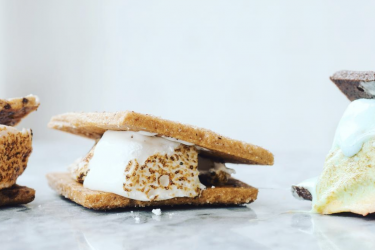 This RangeMe Verified brand caught the attention of Whole Foods Market with their handmade, outside-the-box marshmallows. 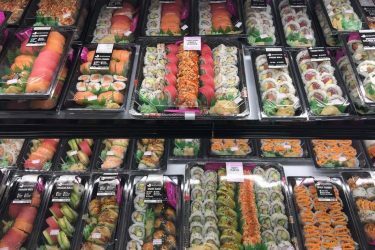 Learn how this RangeMe Premium food service brand takes advantage of Sharing and Sharing Insights to manage open leads and track how buyers are engaging with their profile. 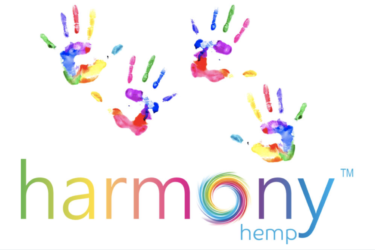 With their wide array of products featuring hemp and CBD, Harmony Hemp is on a mission to help, heal, and educate. 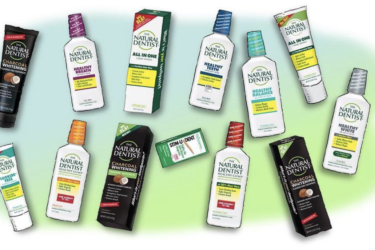 This natural oral care brand's unique products and clean ingredients are winning over customers and buyers alike. 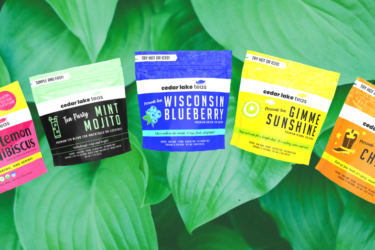 This Wisconsin-based tea brand is leveraging Profile Insights to test out their creative, innovative tea blends with buyers.